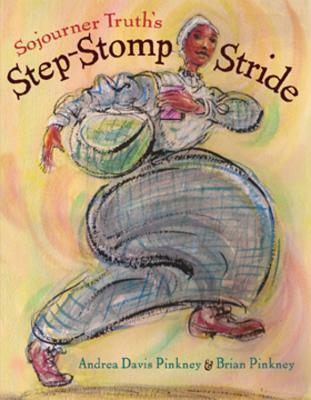 A moving story about what it means to be a family, filled with wonderful characters that any reader would feel honored and privileged to spend their time with. 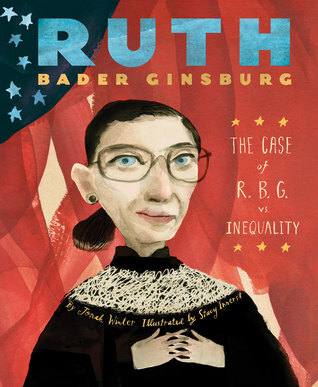 A wonderful picture book biography about one of the fiercest Supreme Court Justices there ever was... and continues to be. Simple text with a profound and important message: color belongs to no gender. Like what you like and don’t apologize for it. You don't need to wear a cape to stand up for what's right, but if you do, an invisible cape will do. A family needs a new couch and when they attempt to take a new one home, hilarity ensues. 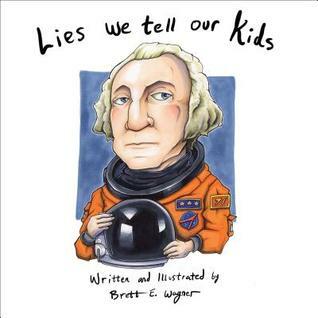 Some of the lies in this books are ones that parents have told their kids for generations. But most of them are just straight-up weird, but in a funny and entertaining way. 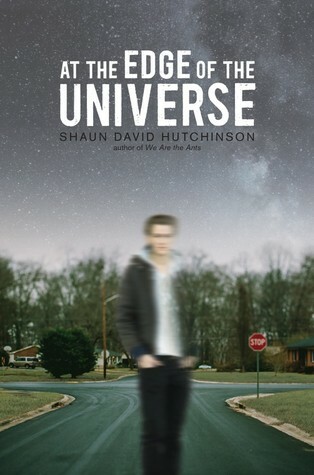 I am loving both of these books so far. 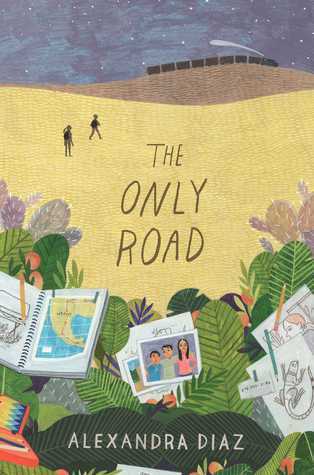 I enjoyed The Only Road, but it is a harrowing read! And I want to read Far From The Tree soon. Like you, many are praising it! I have A Couch for Llama coming from the library. What a funny premise. Thanks, Beth! I just added Far from the Tree to my list. Thanks for this suggestion. I think I will enjoy it. 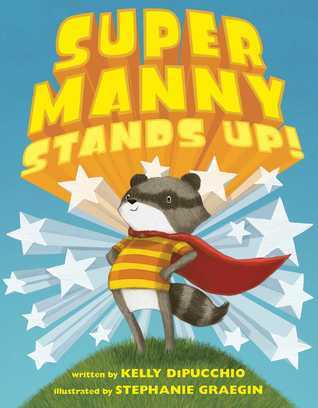 Super Manny Stands Up is one of my favorites! A Couch for Llama sounds funny! Pink is for Boys looks and sounds so very needed. Super Manny Stands Up and A Couch For Llama are both adorable. I’m looking forward to checking out the other books on your list. Have a great week! I can't wait for the Super Manny sequel later this year! 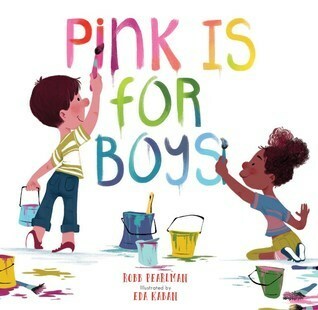 Pink is for Boys is on my list of books to read to my son. He's getting to that age where he thinks that I can't do certain things because I am a girl. We have quite a few talks about this! Pink is for Boys jumped out at me. You don't want to get me started on my rant about the gendering of babies even before they are born. My two grandbabies were born 3 days apart. One is biologically female and the other is male. Shopping for them drives me crazy! I think I would absolutely adore Pink is for Boys - stacking it in my Goodreads. 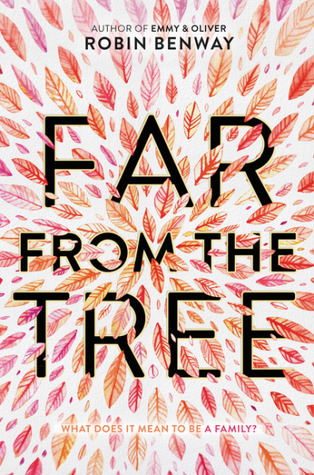 I've read so many great things about Far From The Tree - the cover doesn't look very inviting though. 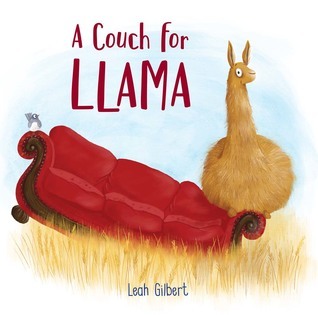 Pink is for Boys and A Couch for Llama sounds awesome, definitely putting on my TBR for my son. Thanks!